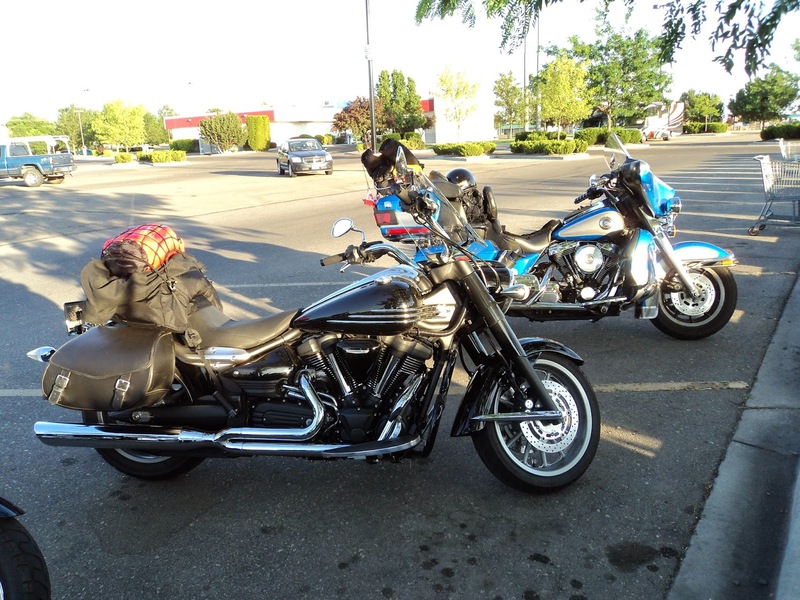 Packing for a motorcycle trip takes practice and it will depend on where you’re going, how many days you’ll be away and how much room you have to pack. The reality is that you’ll end up finding the room to take what you need and that may turn out to be less then what you thought you needed. Here are the items that I consider essential. The rest is up to you. Passport and visa, if traveling to another country. Important health information on yourself and anyone you’re traveling with. If you’re traveling with a group, make sure they either have this information as well or know where you keep it. I would suggest that you keep an extra copy of your license, motorcycle registration and passport / visa in a separate area of your luggage and email these documents to yourself and keep a copy stored in a web based email folder. The originals should stay with you at all times. A spare pair of gloves. Rain gear, if your regular gear isn’t waterproof. Underwear. You may laugh, however the value of clean underwear is underrated. A few shirts and at least one pair of pants. Tooth brush and tooth past. Tire repair kit. 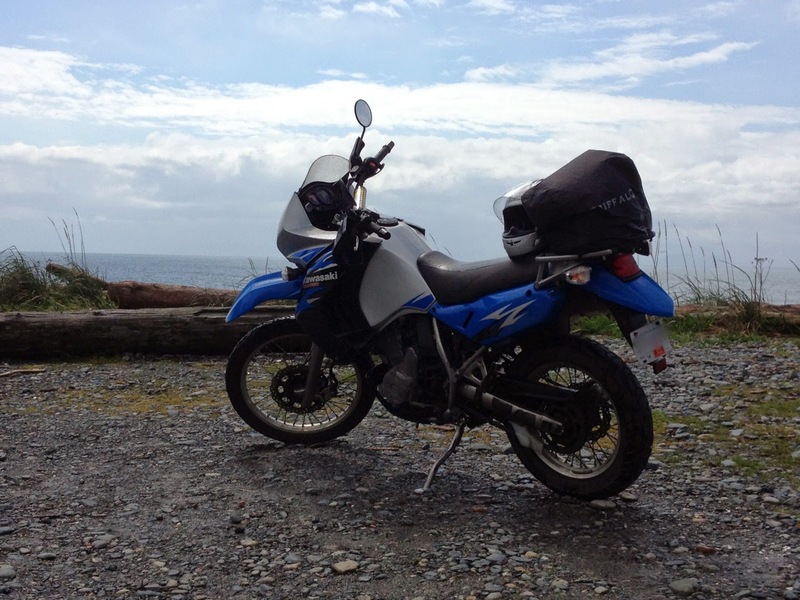 Find out if your motorcycle is tube or tubeless as the repair kits will be different for each. A way to inflate the tire. I prefer a small hand pump. Tools to perform basic repairs. Most motorcycles come with a basic tool kit, however you may choose to add to this or make up a kit of your own. An auto club membership that includes motorcycle assistance or one that’s specific to motorcycles. A cell phone or another method of communication if you’re lost, hurt or stranded somewhere. Maps of the area you’ll be riding. Feel free to ad a GPS to your kit along with your maps. If you’re camping, you’ll need to make sure you’ve got enough room to pack this gear along with the other items you may need. Well, these are the basics and you’ll refine what you need with each ride.